Thank you for attending the 2018 Center for Women’s Leadership Power Lunch! With your help and support, the Center raised $288,000 this year—a 57% increase from 2017! 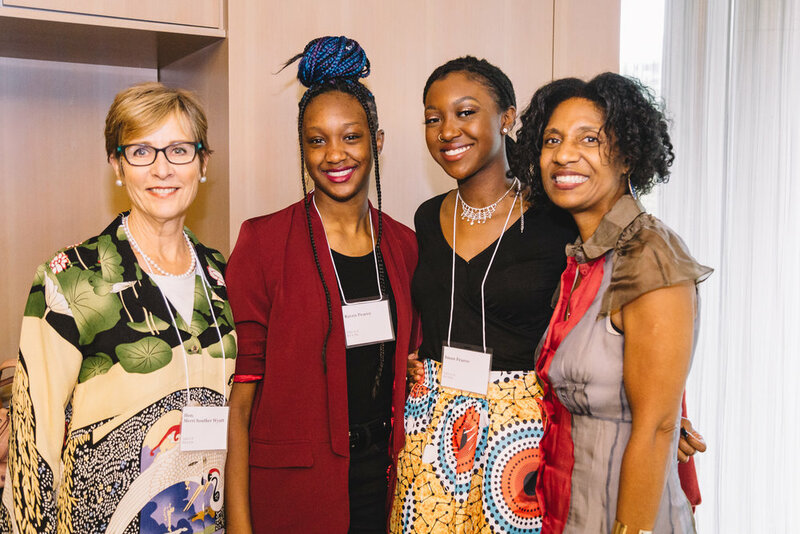 In 2019, we plan to double the size and scope of our impactful programs, so our fundraising efforts are more important than ever. 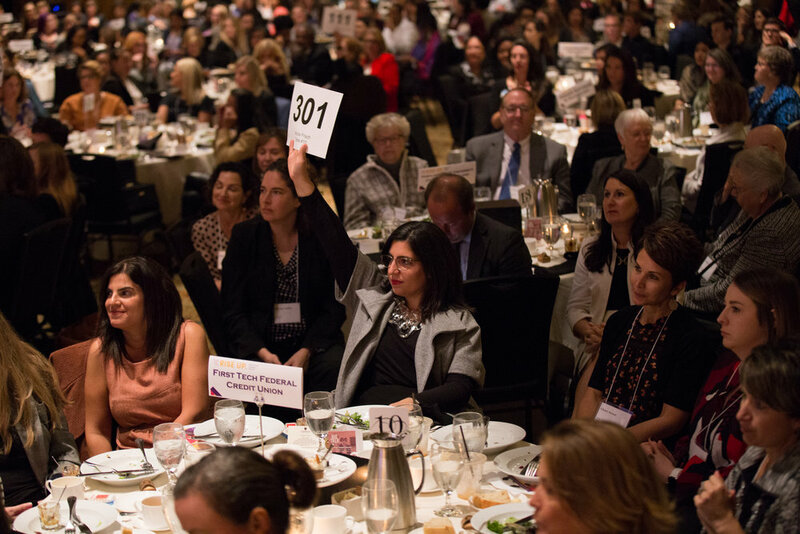 Click below to support our important work, and continue to scroll for photos and videos from the Power Lunch. Judge Wyatt was appointed to the Multnomah County Court in 1994 and served over 23 years on the family bench. She lobbied for women's rights in the 1977 legislature, served on the Portland Relief Nursery and Childrens’ Trust Fund boards, and was Chair of the state Children and Youth Services Commission. Throughout her time in Oregon, Kendall fought for the LGBTQ community, supported people diagnosed with AIDS, and radically changed the face of the state’s policy boards. In addition to her work in state government, Kendall has worked in non-profit management for 24 years. 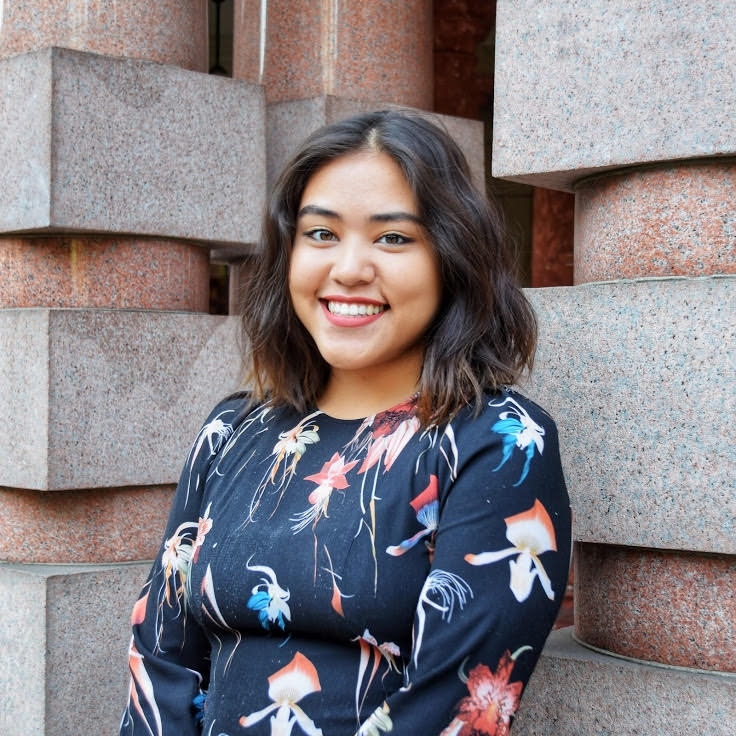 A STEM student studying engineering, and a staffer to a local politician, Betsy is a wonderful role model who brings warmth, dedication, and a collaborative spirit to her work at City Hall and to the Center's Alumnae Committee. Since 2015, Sara has been a vital force within the Oregon State Senate on issues affecting women, children, and human services. In 2010, she was nominated by President Barack Obama to serve on the National Council on Disability and was confirmed to the position by the US Senate. As a female executive, an engaged citizen, and a member of the LGBTQ community, Julie understands the challenges of finding voice and confidence. 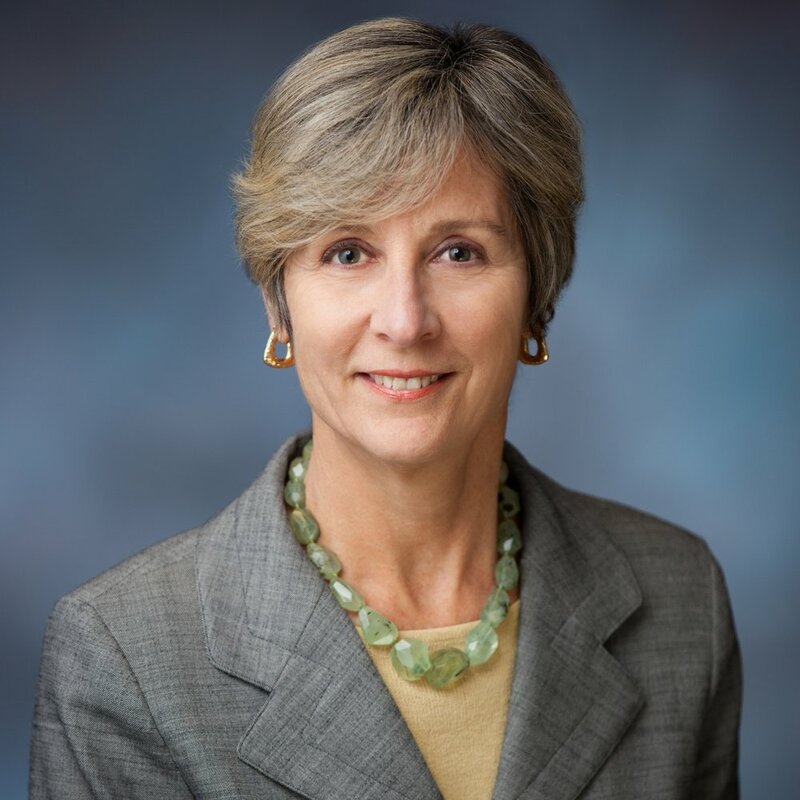 Julie currently serves as co-founder and funder of Cascade Angles, an organization that drives economic growth and prosperity in Central Oregon.